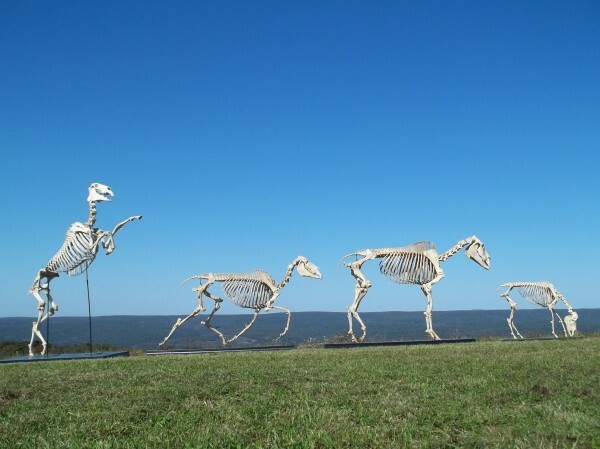 The very best for your education and art needs. 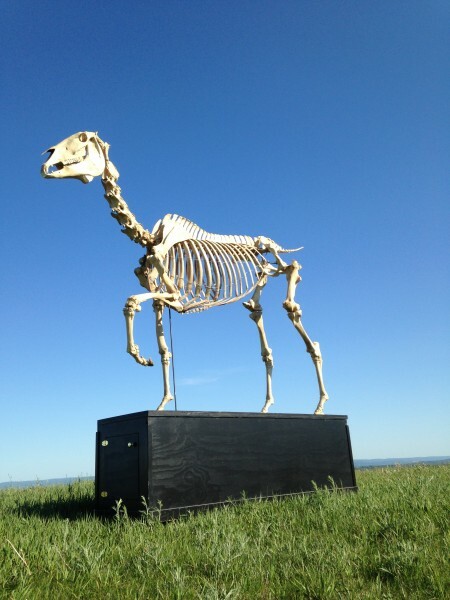 Original reference skeleton built for Hans Haacke’s Gift Horse project. 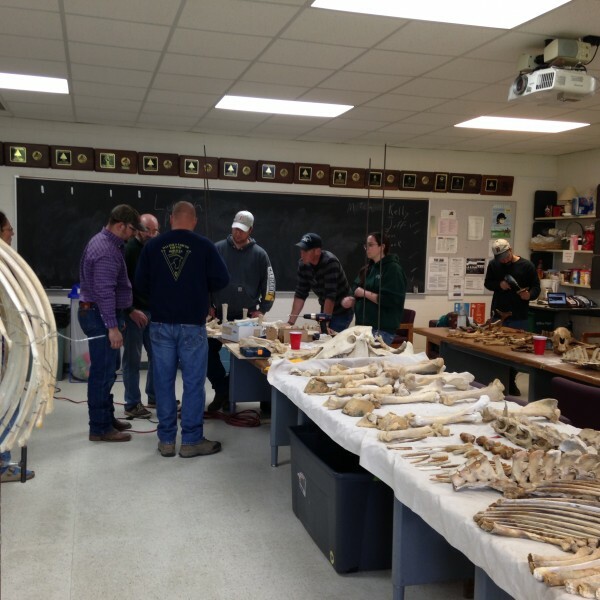 It was all bones and fun at the Michigan Assembly Clinic hosted by David Hallock at Michigan University. 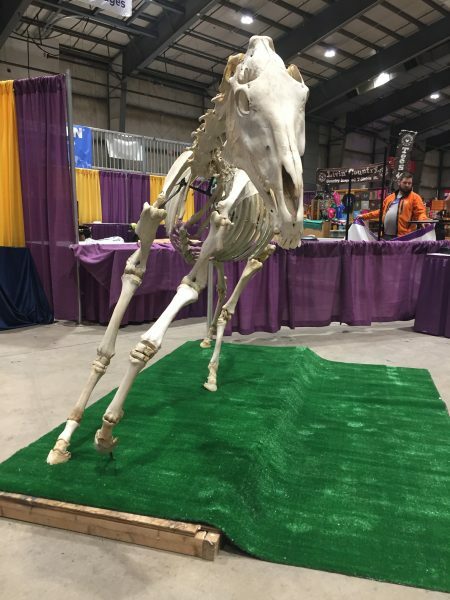 Many thanks to all the eager participants that dedicated three days of their valuable time to this great event. 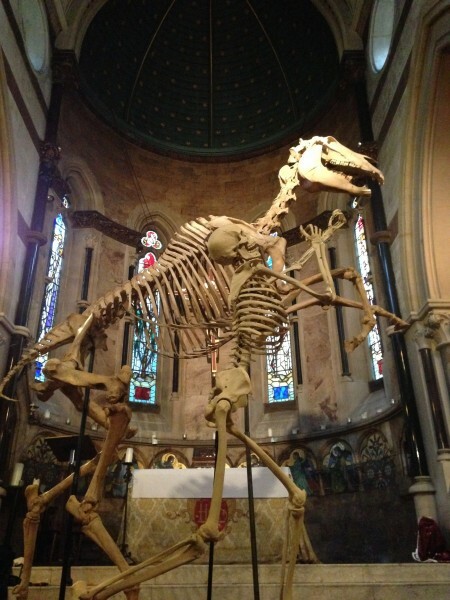 Skeletons built for Dr. Viktor Schroeder installed in St. Barnabas chapel in Soho London. 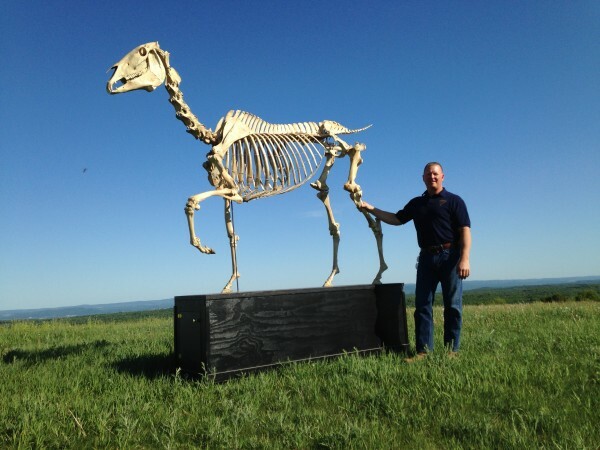 This piece mimics the anatomy work done by Samuel Harmstead Chubb of the American Museum of Natural History and Dr. Schroeder is using it to follow his memento mori theme of art.